The deadly pipeline explosion in the Hidalgo state town of Tlahuelilpan has drawn attention to the chronic fuel shortages faced by consumers and struggle of the new administration to combat the rampant theft of fuel. The Tula-Tuxpan pipeline ruptured on Friday, 18 January, either as a result of deliberate vandalism or when a previously repaired section failed to contain pressure. The "geyser" of petrol prompted a crowd of around 800 people to gather with containers in an area where fuel reportedly is both expensive and difficult to procure, despite being only 15 km from the Tula refinery. The spewing petrol ignited a few hours later, killing at least 96 people and hospitalising another 50. In a statement on Sunday, 20 January, Security Minister Alfonso Durazo Montaño acknowledged that state company Pemex was notified of the leak at least four hours before the explosion, but did not take steps to stem it immediately because the leak was not classified as important. 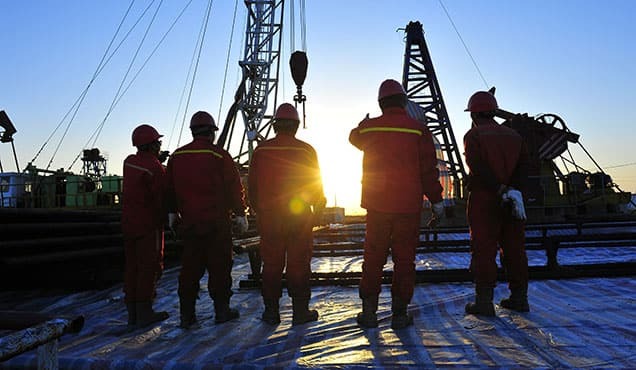 Although that decision was reported to be in accordance with normal Pemex protocols, President Lopez Obrador stated that there would be an investigation to determine if corruption or negligence played a role. The tragedy occurred less than a month after the new administration announced an initiative to combat the near-ubiquitous "huachicoleo" (trade in stolen fuel). 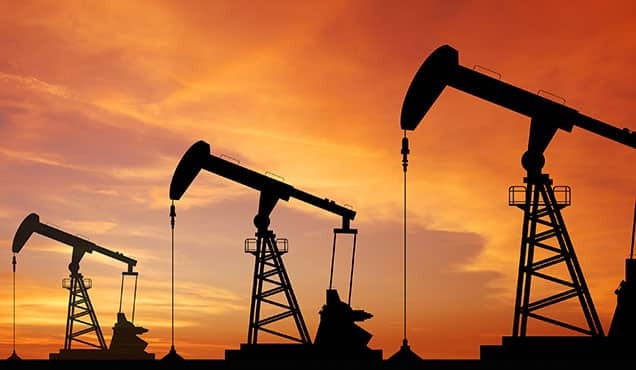 The Secretary of Energy reports that it has initiated some 1,700 investigations of fuel theft and according to Minister Durazo Montaño, the cost of the theft has been officially confirmed to reach MXN 65 billion (USD 3.4 billion), although unofficial calculations could double that figure. 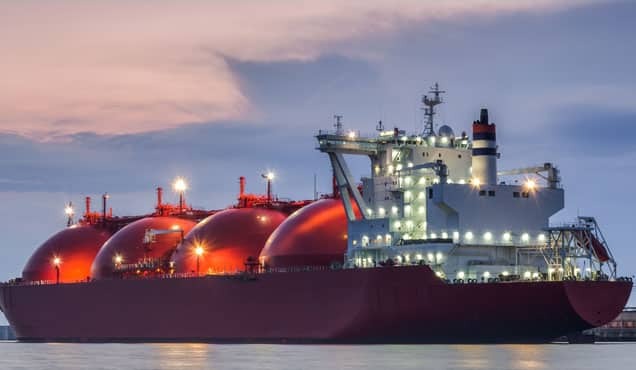 President Lopez Obrador also alleged that internal fuel siphoning by Pemex employees accounts for even more of the lost volumes than the external pipeline tapping. Under the new initiative, the President assigned military and police personnel to key refineries, terminals, pumping stations and other infrastructure to monitor the status of fuel flows and deliveries. 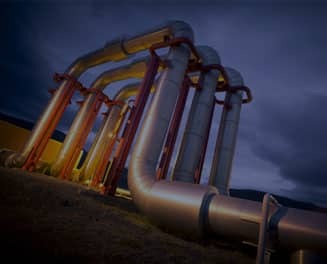 Pipelines frequently targeted by thieves have been shut down, leading to a distribution bottleneck and shortages in areas outside the main metropolises. Although Pemex reports it is supplying enough petrol to meet demand, with some 800,000 b/d of fuel from refineries and storage and distribution centres, the government is scrambling to find tanker trucks and hire new drivers to alleviate the distribution problems. 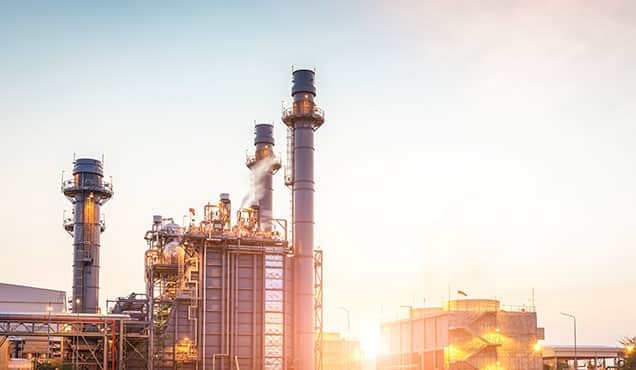 Mexico has six refineries, with a combined capacity of 1.64 MMb/d, but their overall utilisation rate fell below 30% in late 2018 due to a combination of extended maintenance periods, natural disasters and the lack of suitability of refining system for Mexico's heavy crudes. 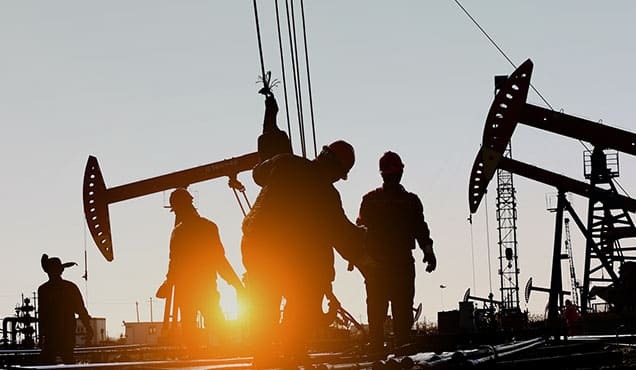 The Ciudad Madero and Minatitalan refineries in particular were operating at less than 15% of their respective capacities by the end of 2018. 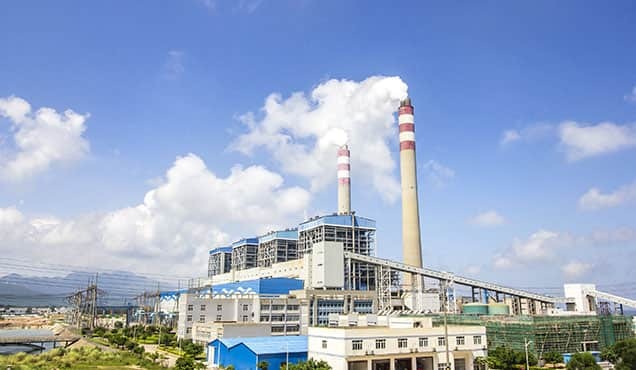 Spending on the national refining system has fallen to around USD 1 billion per year, and with the focus on more profitable upstream ventures, the downstream sector has not seen sufficient investment to keep pace with demand. Under the new spending plan approved by the legislature in December 2018, the downstream budget has been raised to USD 3.6 billion, but with some 70% of that earmarked for the planned Dos Bocas refinery in the President's home state of Tabasco, the six existing refineries will be left with roughly the same insufficient USD 1 billion allocation for scheduled maintenance, equipment repair and unspecified upgrades. Under the proposed National Refining Plan, the new administration is targeting 1.86 MMb/d refining capacity by 2022, including the planned seventh Dos Bocas refinery, although a targeted utilisation rate for the existing refineries has not been defined. The left-wing populist President Lopez Obrador was elected on promises of eradicating the corruption that has plagued Mexican institutions for decades and protecting the sovereignty of Mexican resources, especially energy. However, like his predecessors, it appears Mr. Lopez Obrador is struggling to find tenable solutions to the widespread and complex problems faced by the country's energy sector. During his campaign, Mr. Lopez Obrador was sharply critical of the increase in imports of both crude and petrol from the United States, and the newly appointed CEO of Pemex used one of his first official statements to decry what he termed, "a systematic fall in the production of fuels in our country," and the resulting increased reliance on foreign imports. 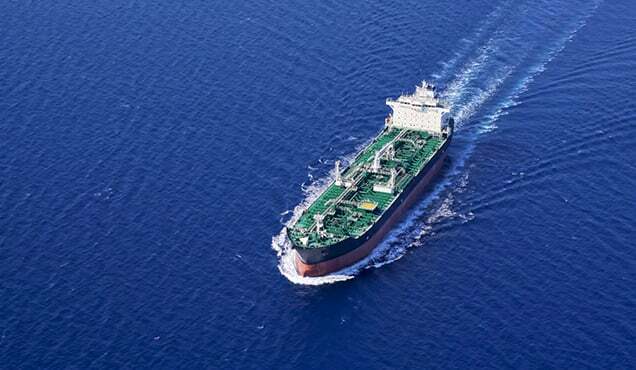 However, Pemex has already ramped up imports in the New Year, with early January petrol imports averaging 764,000 b/d, compared to December, which averaged 559,000 b/d. Indeed, the United States' refining system is better adapted to process the heavier grades of crudes produced in Mexico, while Mexican refineries are better suited for the lighter, sweeter crudes produced in the US shale plays, making crude swaps a practical step for both parties, political difficulties notwithstanding. 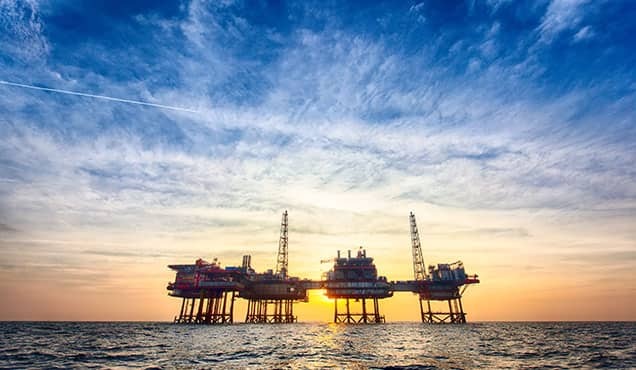 Overall, net imports of refined products are expected to remain high, because despite abundant oil and gas resources and a number of upstream development projects in the pipeline, the sorely-needed improvements to the downstream sector will take a considerable amount of time and political capital. Roughly a week before the explosion at Tlahuelilpan, Pemex issued a statement on its fight against fuel theft, reporting that it was making progress in its effort to normalise fuel supply, and urging citizens to report, rather than participate in, theft. However, days after the explosion, a section of the Tula-Salamanca pipeline was similarly vandalised, resulting in another fire, albeit in a remote area with no fatalities reported and a new leak was reported in the town of Teocalco, some 15 km from Tlahuelilpan, again spouting fuel into the air. The continued leaks and thefts from pipelines cannot help but highlight the need for increased investment in the downstream sector. Amanda Nelson is a Senior Technical Research Analyst at IHS Markit.